When a major studio movie is supposedly a month away from release and doesn’t have a poster, trailer, or even a title, odds are it’s not going to stay on that release date. And that’s what just happened with the new Cloverfield movie. Written by Oren Uziel, directed by Julius Onah, and sometimes referred to as “God Particle,” the untitled film, recently slated for release February 2, will now be out April 20. That’s when a site called Discussing Film first alerted us to a possible release change and Paramount subsequently confirmed to io9 the February 2 release date has been moved to April 20. The change was made over the holiday season. The film has an awesome cast too including David Oyelowo, Gugu Mbatha-Raw, Daniel Bruhl, Elizabeth Debicki, Chris O’Dowd and Zhang Ziyi. It’s rumored to be about a group of astronauts who are in space when the Earth disappears. But we don’t know for sure. What we do know for sure is that we won’t be finding out anymore more for a few more months. 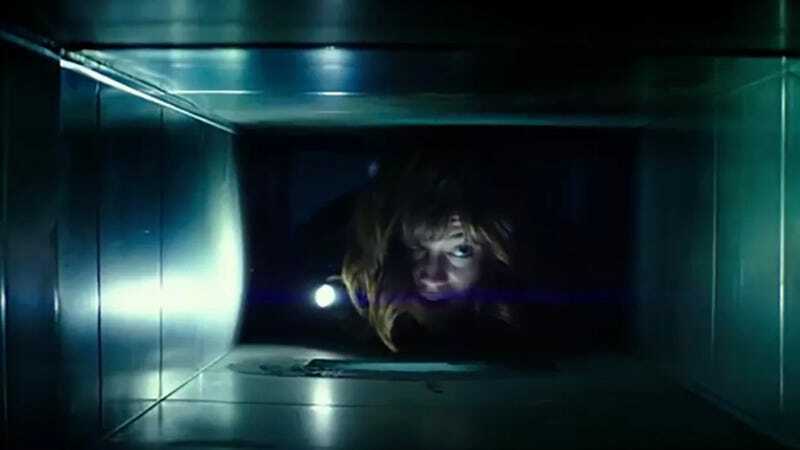 So to recap the Untitled Cloverfield Movie, the third such movie in the mysterious, J.J. Abrams-produced franchise, is now scheduled for April 20.